There is a lack of certainty around so many aspects of the club at the moment, but one of the things we are almost guaranteed to see happen next season is the promotion of a number of youth players into the first team squad. 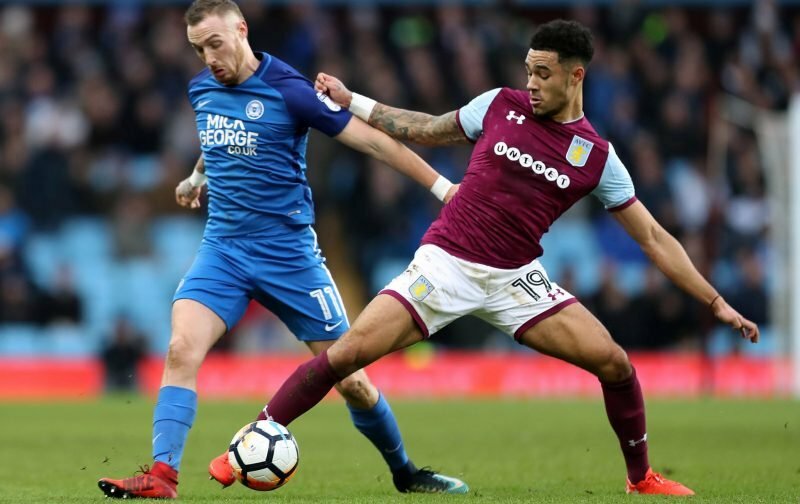 With the exception of Keinan Davis, Steve Bruce was reluctant to rely much on the younger players coming through the ranks as he banked on experience to get us up. However, with many of those senior stars likely to depart, first-team responsibilities will be given to teenagers whether they are ready or not. 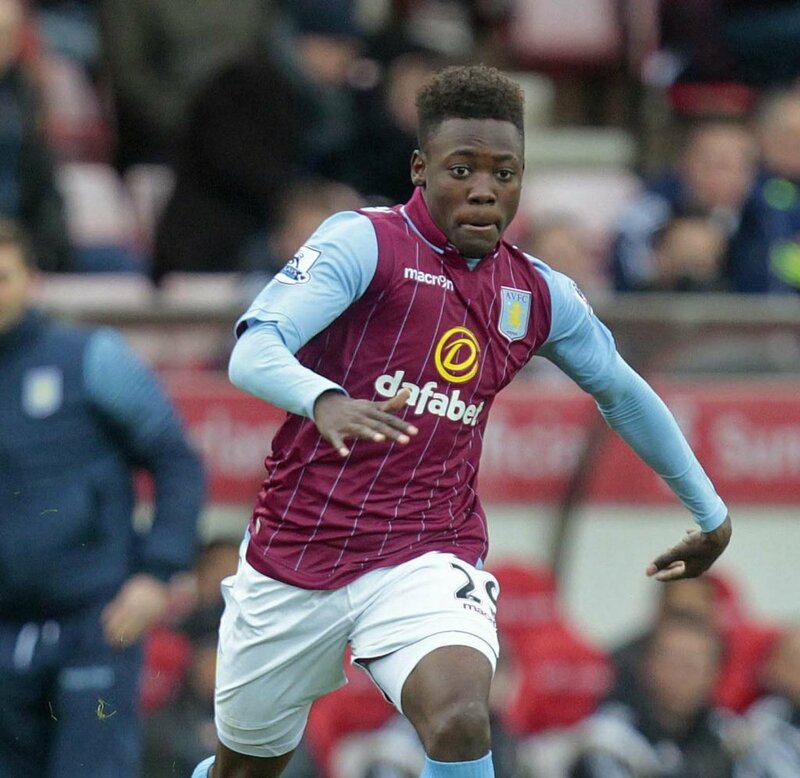 The Birmingham Mail reports that Rushian Hepburn Murphy will be given his chance next season. His exploits late on last season for the Under 23s with nine goals in ten games shows he could be ready. It is also believed that the likes of Andre Green, Callum O’Hare, Jake Doyle-Hayes and Mitchell Clark will join Hepburn-Murphy and Davis with increased first-team duties. The club’s finances mean their rapid rise will be one borne out of necessity, rather than necessarily all on merit. Yet, talent can only flourish if it’s given a chance. With three of those, in particular, there is a case to be made that they should all have what it takes to make it in the Championship. Green looks like a real talent. Davis has some senior experience already while Hepburn-Murphy can chip in with a goal or two. Of course, the task will be a tough one for these young, raw players. With even the manager’s future in question, and with our best players likely to be shipped out, there could a huge hole to fill by the time next season starts. Providing stability to a club in crisis is not easy, but we will need to hope that many of these youngsters have the temperament to take that responsibility on their shoulders and keep us competitive in the Championship. Personally, I am going to be optimistic and hope that many (if not all) of them are ready to step up. I know every fan will be behind them, and we’ll need to be there for them even if things don’t always go well. It’s a real baptism of fire, and what we have to do it to make sure the transition to playing in front of 30,000-40,000 every week is not overwhelming.